Pre-Christmas traditions are strongly held – from putting up your tree to going out carolling, everyone has their rituals. Our festive schedules are so jam-packed it seems almost impossible that a new custom could be created. Where would we find the time? And yet that’s exactly what’s happened with Elf on the Shelf. This is a trend from America which has jumped across the pond, and is gaining popularity in UK homes and now the UAE. 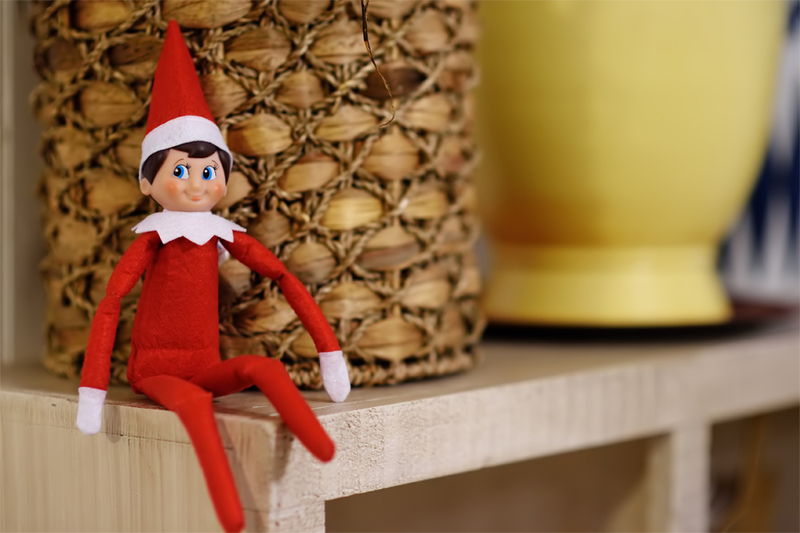 It all stems from a children’s book called “The Elf on the Shelf,” published in 2005 by Carol Aebersold and her daughter Chanda Bell. The story is about elves visiting children every day between Thanksgiving and Christmas Eve. They’re sent from Father Christmas to check if the kids are being naughty or nice,and to report back their findings to the boss. It’s essentially like a very friendly game of hide and seek - every morning the elf is somewhere new in the house for the kids to find. We’re now living in the era of Instagram, which means families have been outdoing themselves with funny and innovative places to put their elves. Wondering where you can get your own elf to prop on your shelf? We've got the top 10 places that stock up on these elves in Dubai. Find out here where to buy them here.